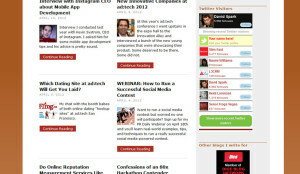 Spark Minute help companies build industry voice through social media & storytelling. They help companies create a company-branded media network to build industry voice and relations with top industry influencers. That “voice” and information provides the answers people need as they’re going through the decision making process to buy your product.. Spark Minute came to DCGWS Internet Solution with an urgent need: To redevelop the website and make it fulfill the goals set forth by the organizations, such as increasing sign-ups for the program, and to make the website responsive to its audience. DCGWS Team collaborated and built a website that not just uses the latest interactive technology, instead a website that delivers compelling experiences to a demanding audience. 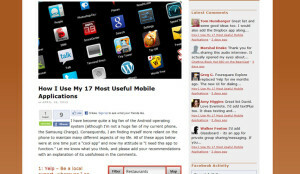 Once fully planned out, DCGWS started to do changes such as WordPress customization, WordPress development, WordPress plug-in development, and thesis theme customization plug-in. 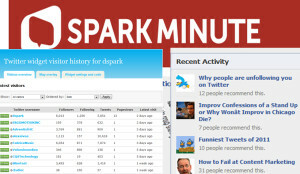 Spark minute has an active interaction with the social media such as Facebook and Twitter. 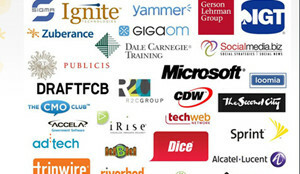 They easily cater 30 clients including Sigma Designs, Ignite Technologies, Gerson Lehrman Group, IGT, Yammer, GigaOm, Zuberance, DaleCarnegie.com and many more.